We've teamed up with Lorna Lovecraft Photography again to give you the chance of winning a wedding photography package worth £1000! 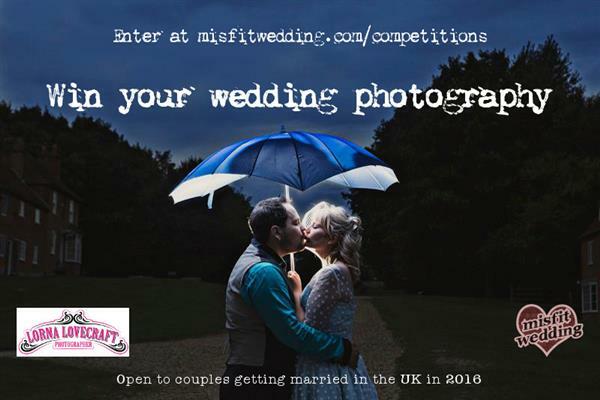 We're looking for a misfit couple that want to make their wedding 100% their own. 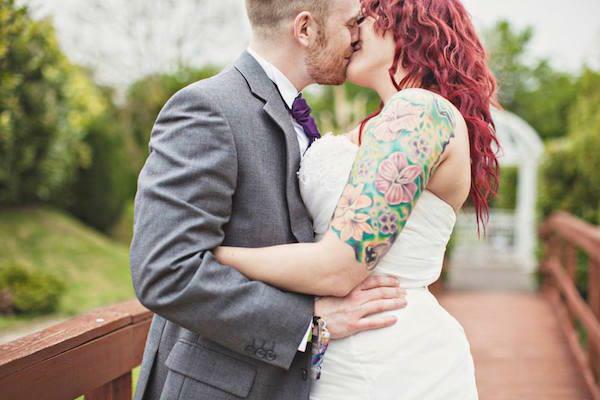 Your wedding needs to take place somewhere in the UK in 2016 to be eligible to enter. All you have to do is tell us why your wedding is going to be a 'misfit wedding', using the form below. Lorna's travel expenses are included in the prize, though modest overnight accommodation may be required depending on location. You can find out more on Lorna's website. Wedding must be between January 1st 2016 and December 31st 2016 and on a date when Lorna is not already booked. Closing date is midnight 23rd December 2015. Winners will be notified via email shortly after the closing date. Lorna is based in Yorkshire but loves adventures and will travel anywhere in the UK. Modest accommodation may be required to be provided by the winners if the location is more than 60 miles from HU1.